Net Contents: 16 Fl. Oz. 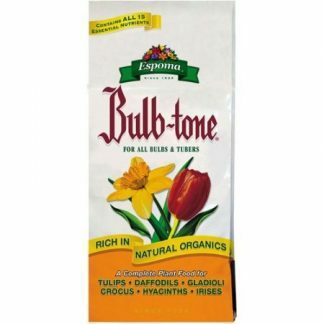 Malathion Concentrate Labeled for use on fruits, vegetables, ornamentals… One pt. makes up to 30 gallons of spray. Net Contents: 16 Fl. Oz. 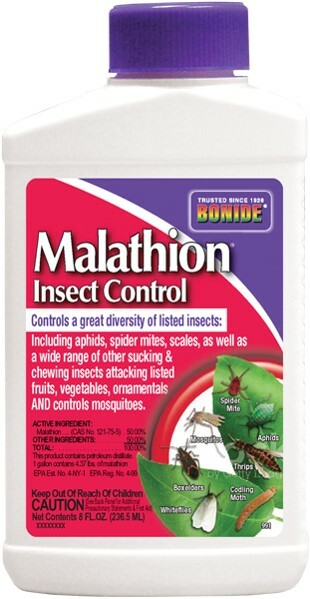 Malathion Concentrate 50%. 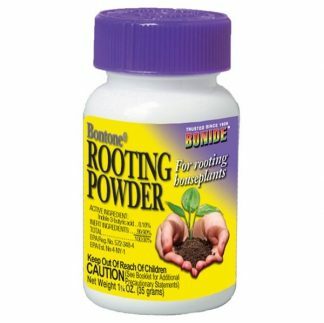 Labeled for use on fruits, vegetables, ornamental’s… One pt. 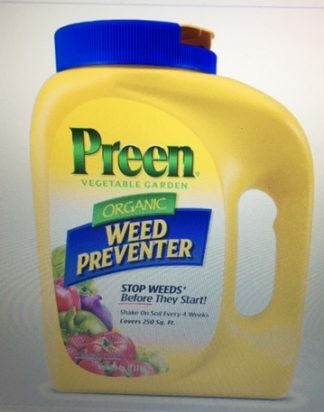 makes up to 30 gallons of spray. 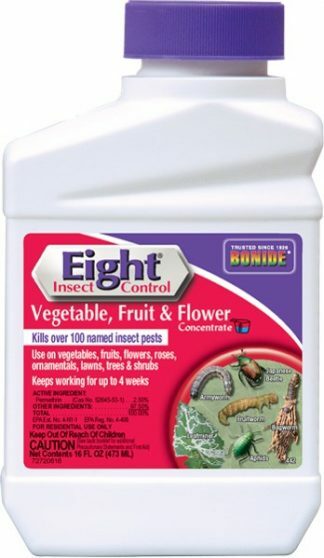 Controls many insects including: aphids, spider mites, scales as well as a wide range of sucking and chewing insects.